Global luxury brand LVMH is one of the latest of dozens of French companies to sign up for this year’s second China International Import Expo, which has added a new high-end consumer goods zone. The expansion to the expo includes high-end clothing and footwear, leather goods, cosmetics, jewellery, watches and home decorations. The aim is to help global brands take advantage of the CIIE to cash in on the booming Chinese market. Sun Chenghai, deputy director of the China International Import Expo Bureau, said at the signing ceremony with LVMH that China, with a market of nearly 1.4 billion people, is seeing booming consumer spending. It is expected that in the next 15 years, China will import more than US$30 trillion in goods and US$10 trillion in services. 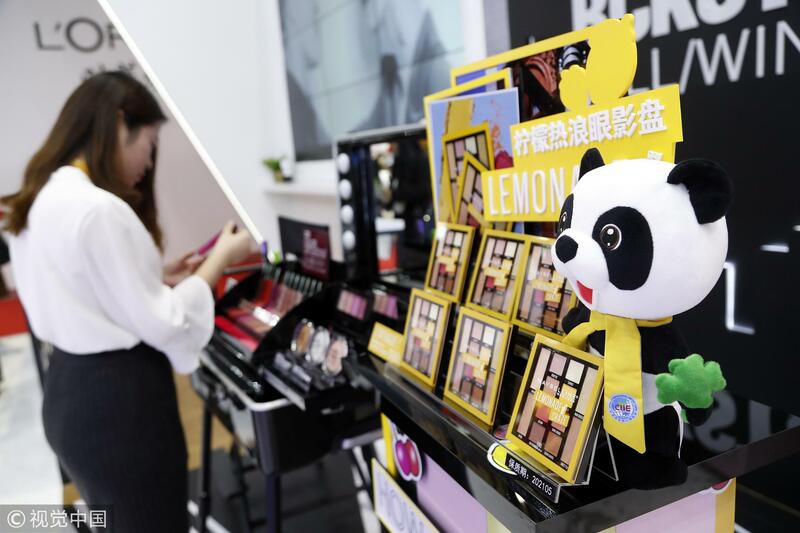 China is a big importer of high-end consumer goods, accounting for about one-third of the global luxury market, and has become the fastest-growing market for high-end consumer goods, Sun added. 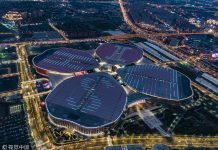 “We believe that French companies such as LVMH will further expand their exports to China through the Import Expo, bringing more high-quality products and services to Chinese consumers, which can be a new bright spot in Sino-French economic and trade cooperation,” Sun said. Bernard Arnault, chairman and CEO of LVMH, said that the first Import Expo has been a great success, and he believed the second would be even better. At last year’s first CIIE, 69 French companies signed deals worth about a total US$1.55 billion. Participating enterprises included sectors such as aviation, pharmaceuticals, agricultural and food products, industrial manufacturing and cosmetics. For the second session, more than 30 French companies had signed up for the expo by March 15, covering a total space of more than 6,000 square meters. They include Lesaffre Group, a French yeast manufacturer and the world’s largest producer, and L’Oréal SA, the world’s largest cosmetics company. Both were here last year. Next CIIE Free To The Public?